Here are the pictures from our annual tea (yes, this is from April). Each year I host a tea for all the girls & ladies in my family. My mom, sisters, SIL's, Aunt, and nieces. It's a great time for me to do something girly! 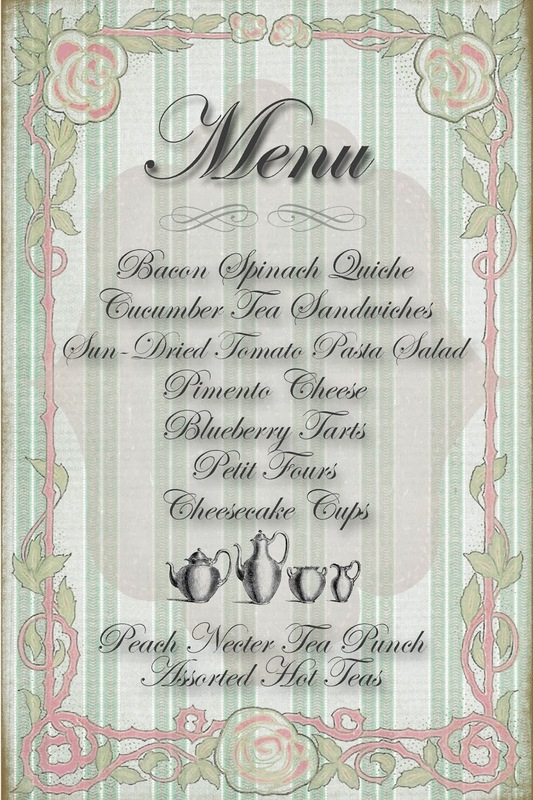 This year's tea was an Edwardian theme. I love the elegance of the colors and the china. I used the china I received from my wedding and the silver and stemware my mom had. Each year I give a charm to each lady and I wrapped this one in a glassine bag that I shaped into a tea bag. Here are the previous two teas I have hosted. A few years ago I had the best chocolate chip cookies from a friend but the recipe was a secret so I had to go on a search for my own awesome chocolate chip cookie recipe. I finally found it. Thank you Jenny!!! It is the New York Times Chocolate Chip Cookie Recipe. The secret is the sea salt sprinkled on top. So yummy. I make them huge. I like the affect of "oh my goodness those are HUGE cookies!!" Plus, one is good enough for a Christmas present. LOL. Here's the recipe. (I have to admit the first time I made them I followed the recipe exactly. Waited the whole day for them to stay in the fridge. Ugh...yeah...didn't do that the next time. Couldn't wait. 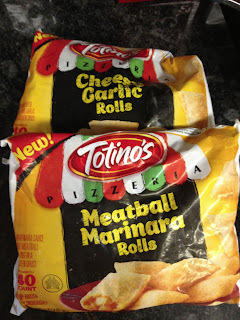 Recently, I was able to try Totino's new Pizzeria Rolls from General Mills. They provided me with a gift pack, info, and three coupons to try the rolls free. Our favorite? The Meatball Marinara Rolls. Please visit Totino's Website or check out their Facebook page. You can find a coupon on their Facebook page while supplies last! On their website they also have 8 new dip recipes that would be fun to make. Perfect for dipping! Here's your chance to win a Totino's Pizzeria Rolls gift pack! 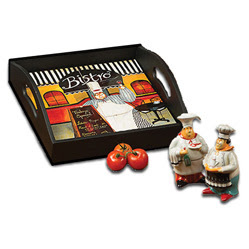 Comment below which one YOU think you'd like to try and I'll draw a winner to receive 3 coupons for FREE bags of rolls plus the Bistro tray and salt and pepper shakers courtesy of General Mills. Random drawing from comments below will be held on Saturday, April 20th. Please include your email address in the comment so I can get your address.